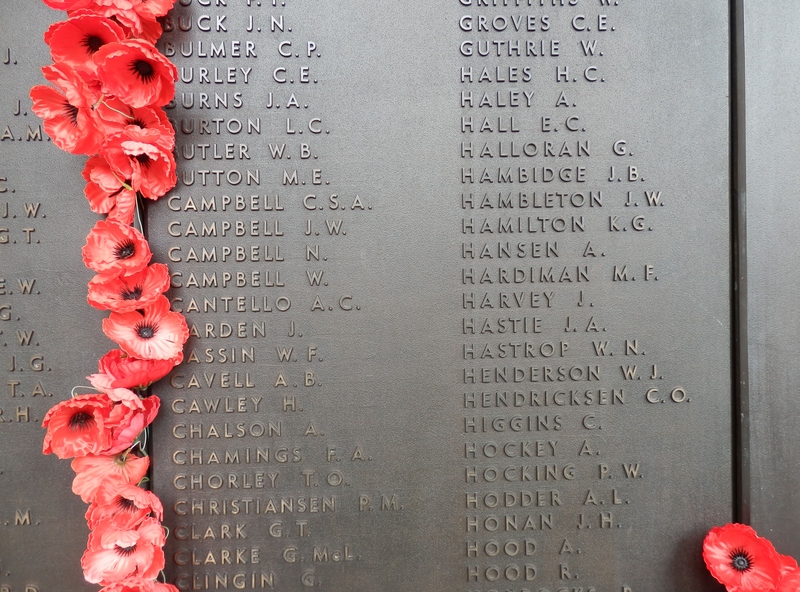 Sapper James Hambleton 4089, was a 41 year old miner from Buninyong. 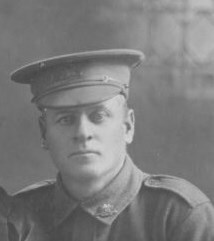 He enlisted in Adelaide on 7 January 1916 and died of bronchitis 18 December 1916. 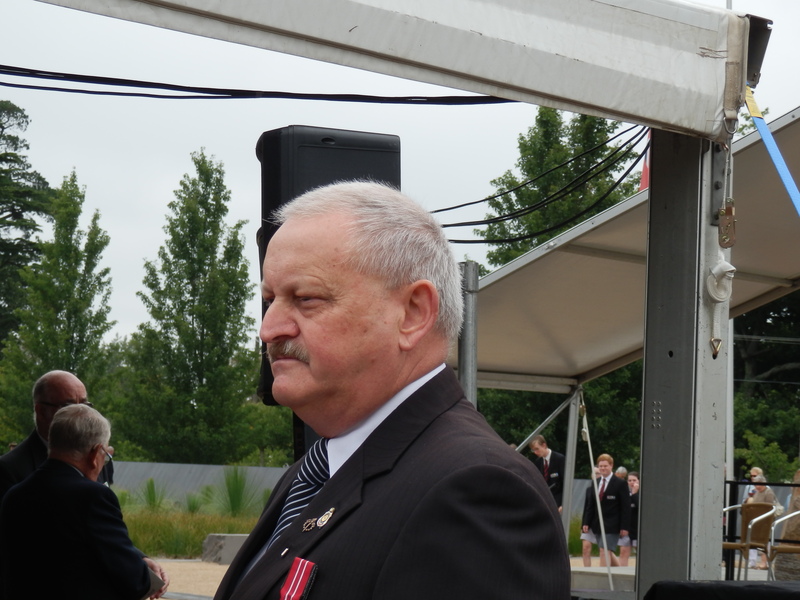 He is buried in the Estaires Communal Cemetery in France. 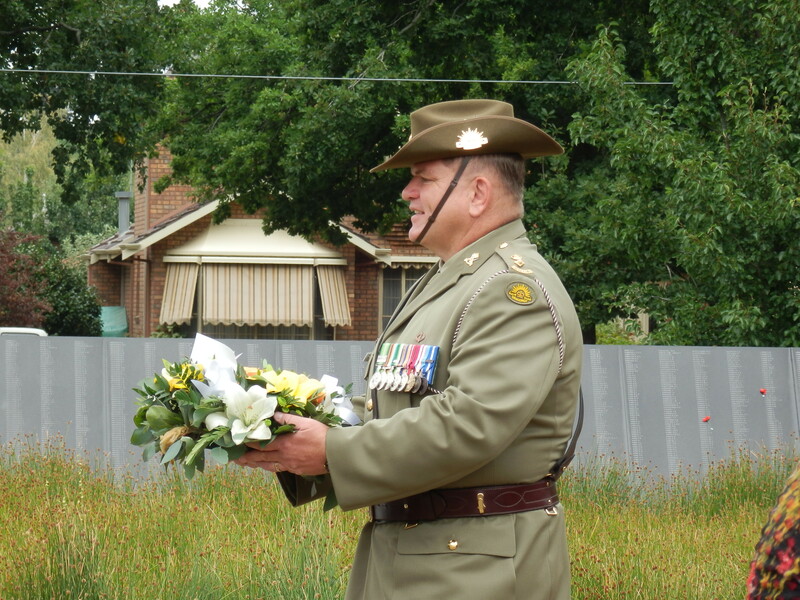 Photo of Sapper Hambleton thanks to Danielle Duncan. 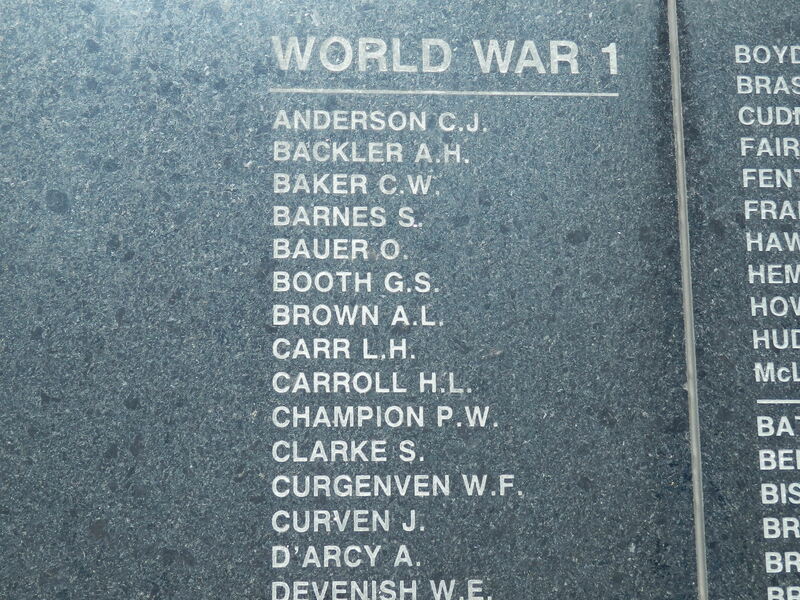 Other image of the Memorial Wall at the Australian War Memorial in Canberra. 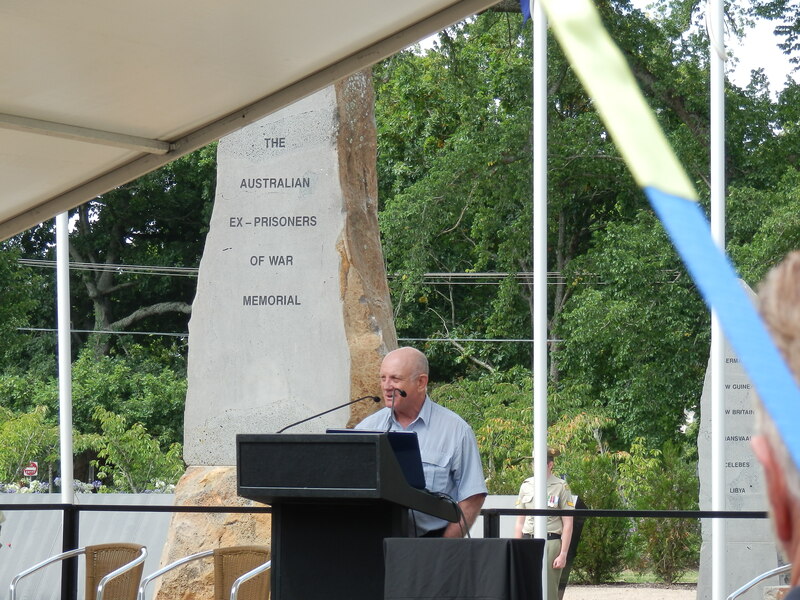 The Australian Ex Prisoners of War Memorial – 11th Anniversary in Ballarat. 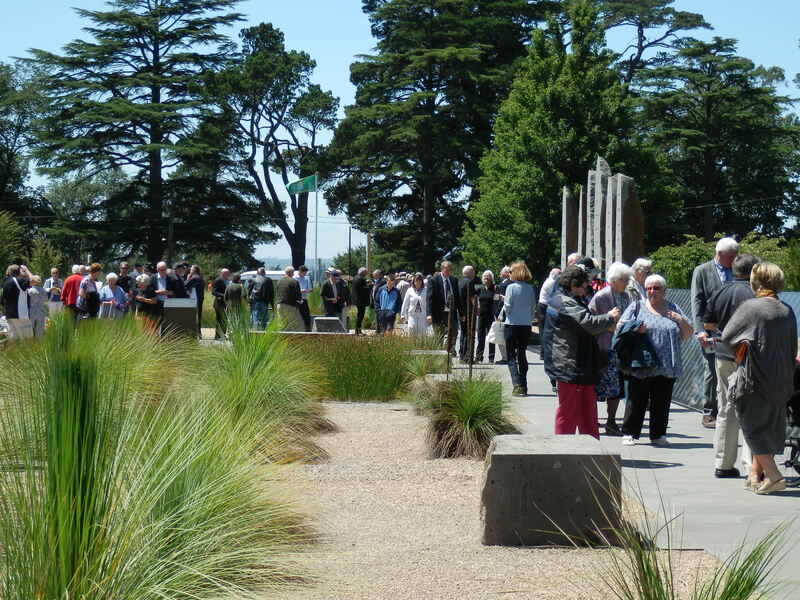 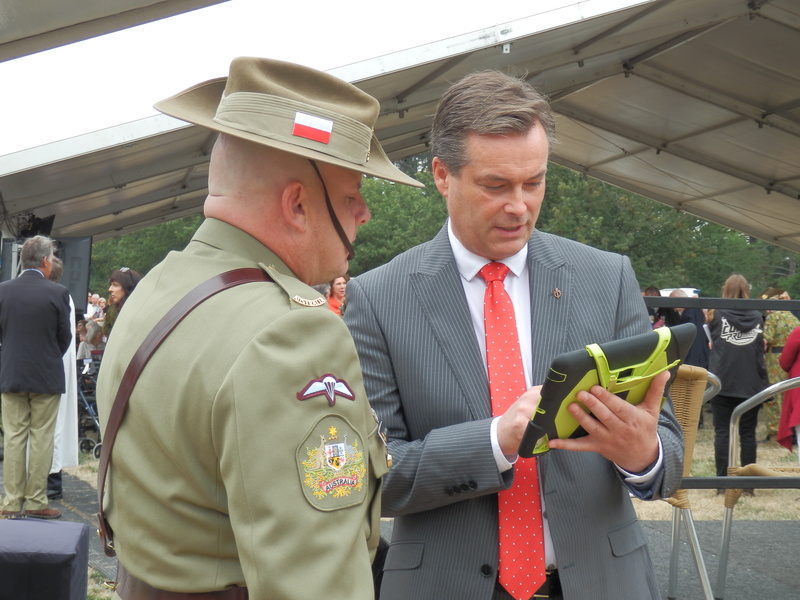 Impressions of the Australian Ex Prisoners of War Memorial – 11th Anniversary in Ballarat. 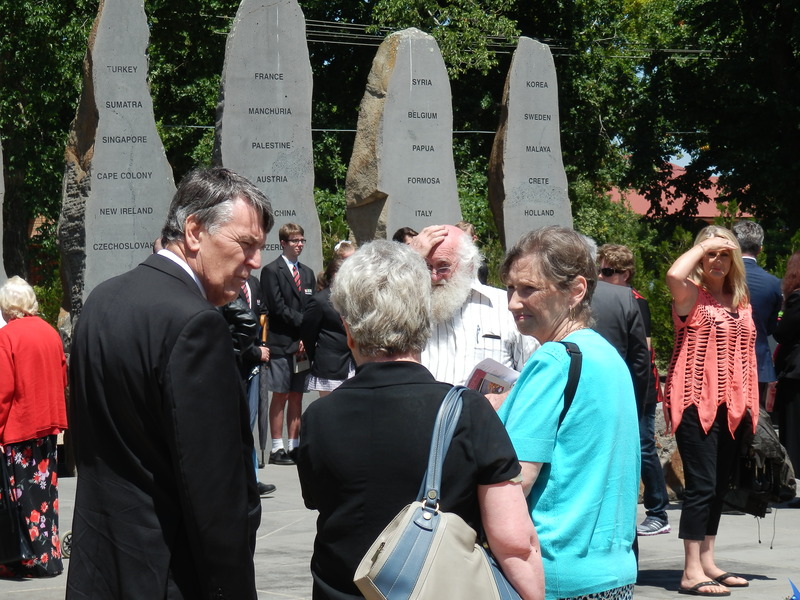 Service was held on Sunday 8 February at 11.30am. 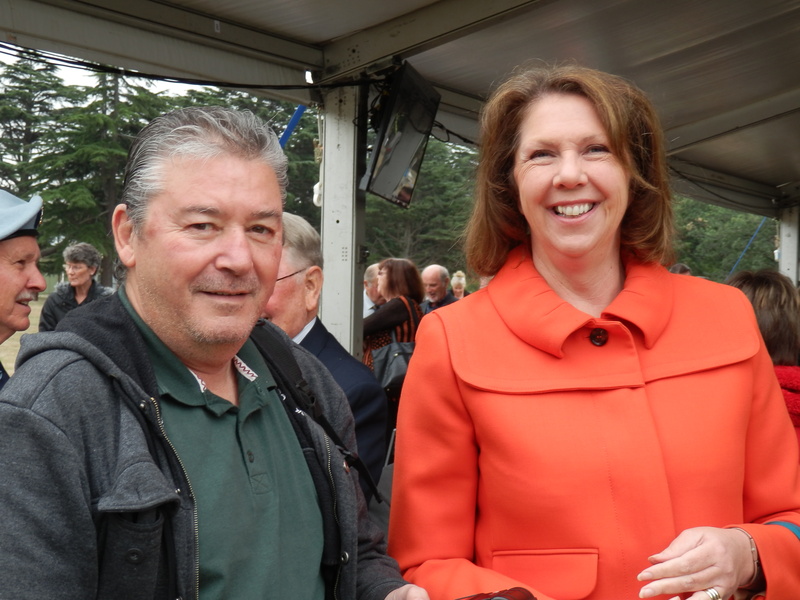 The Tunnellers, or those belonging to the Mining Companies in WW1, can be hard to find but sometimes you just get lucky! 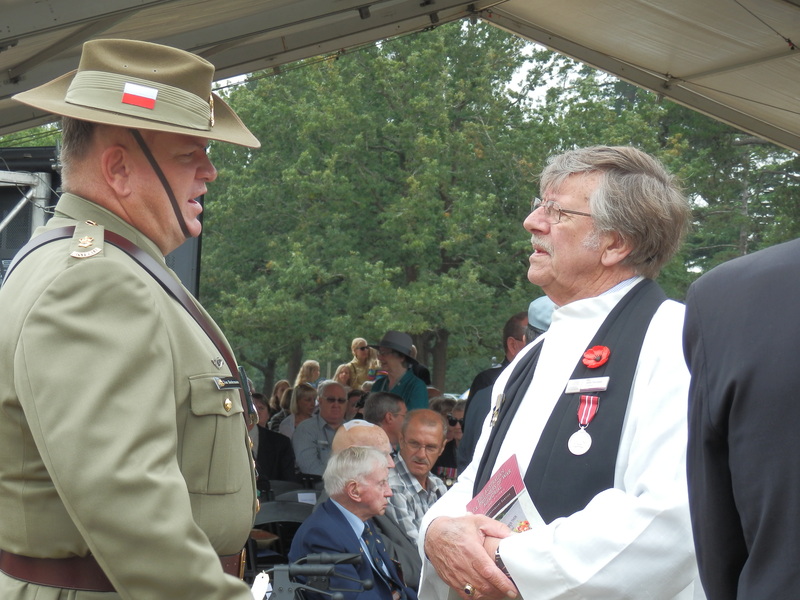 buried in Flanders Fields in Ramscappelle Road Military Cemetery, Nieuport, Belgium. 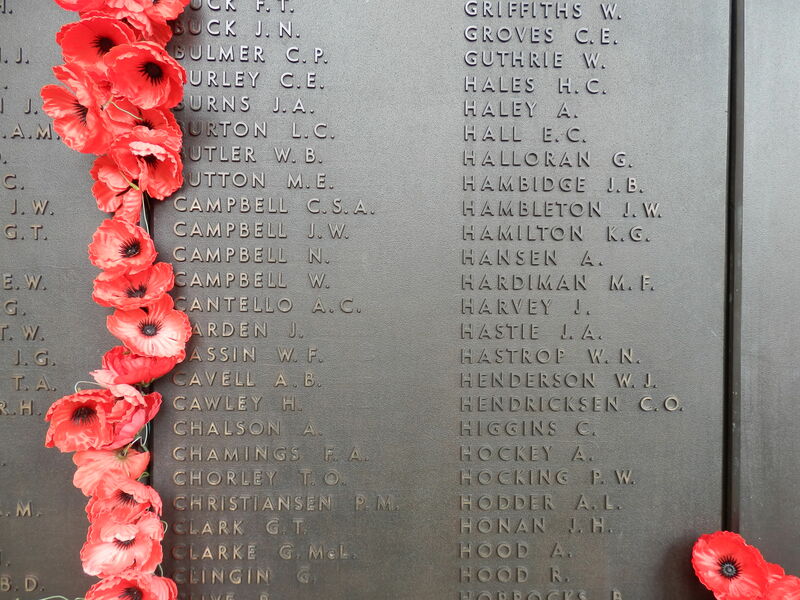 and their 3 children when he enlisted in Bendigo. 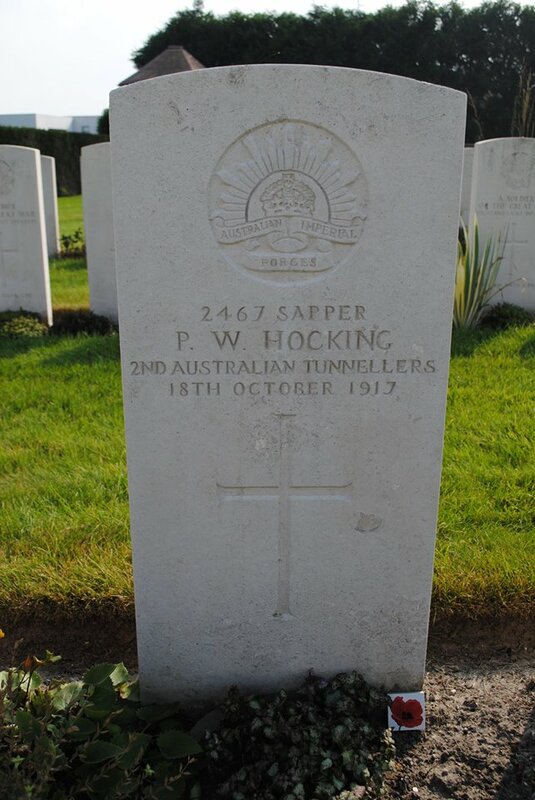 He was wounded in action and died on wounds on 18 October 1917. 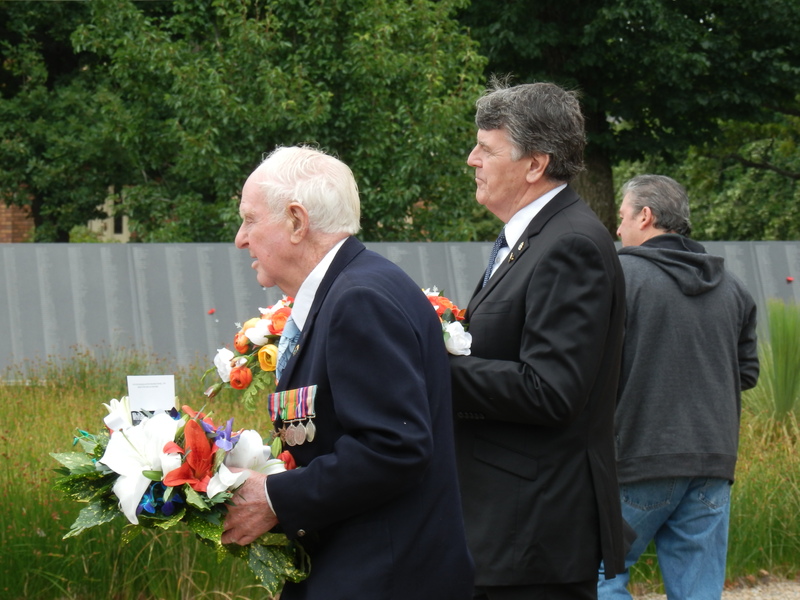 Percy William Hocking has now been added to our list of tunnellers from the Ballarat electorate.